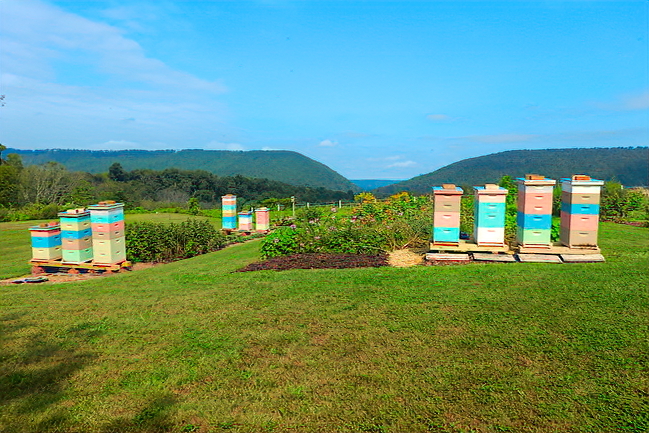 Our growing backyard beeyard. Rick Brown and Jill Wiest. East Central PA, Dauphin County. Going into our 3rd winter.